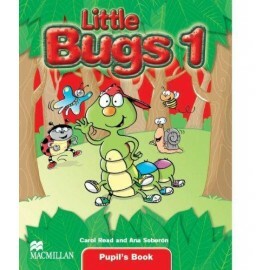 Children will love learning English with Colin the Caterpillar and his friends in this new two-level primary course. 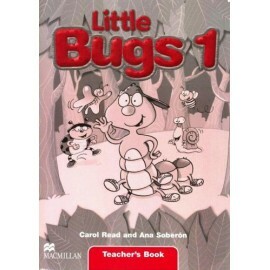 Beautifully designed stories and a fantastic range of activities will make this a course you and your children will remember! 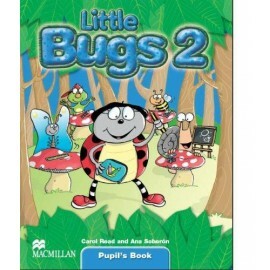 Children will love learning English with Colin the Caterpillar and his friends in this new two-level primary course. Beautifully designed stories and a fantastic range of activities will make this a course you and your children will remember! 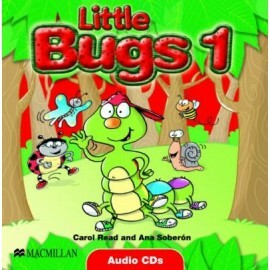 Songs, rhymes, chants, dances, musical games for make learning English fun. 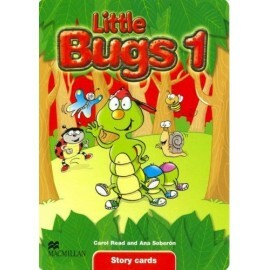 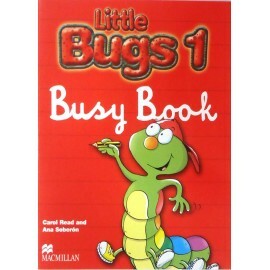 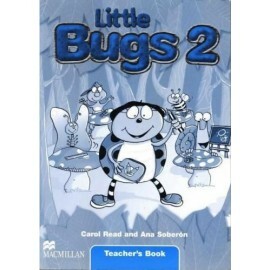 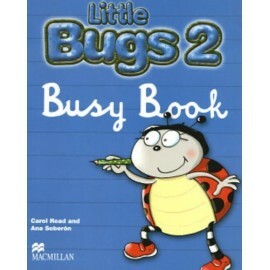 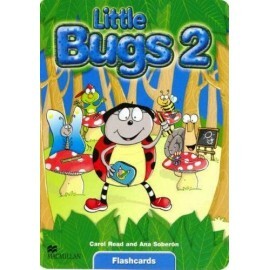 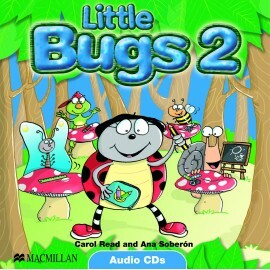 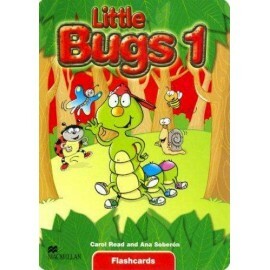 64 full-colour Little Bugs 1 Flashcards help support classroom teaching and are ideal for presenting or reviewing new vocabulary.